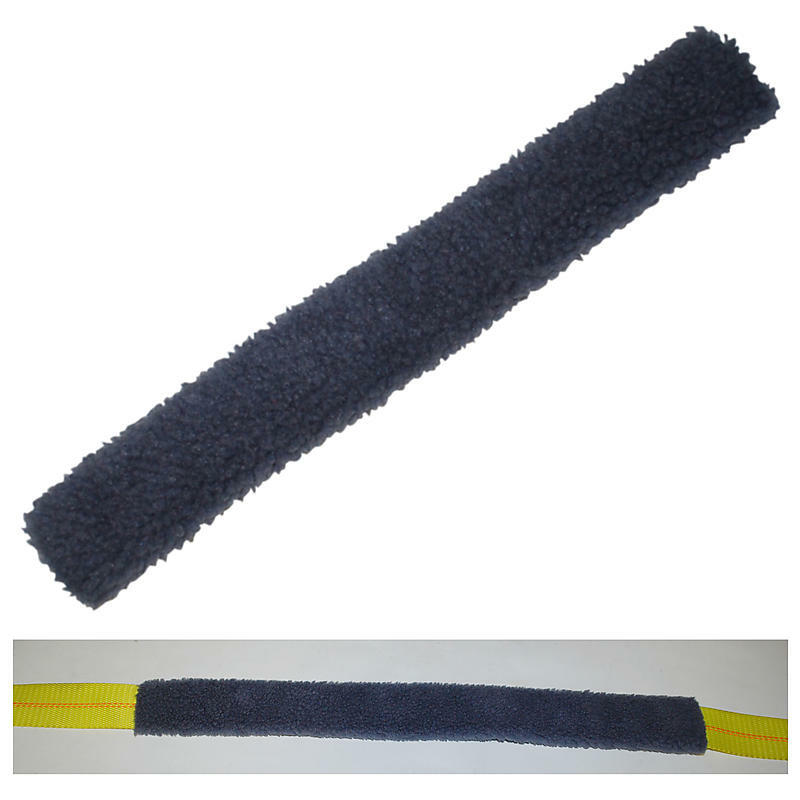 This plush wool strap protector is perfect for motorcycle straps and ATV tie downs. It helps protect the chrome and other parts from straps rubbing against them. Please choose your preferred length below.